Jeremy may be new to the written rock family but he's no rookie when it comes to writing. twisted cityTo the unassuming eye, it is like any other of its kind, a mere shadow. But for its host, it is much more. Playmate. Friend. Protector. Instigator... Its influence is subtle but calculated, and as the boy grows older, it grows stronger, darker, depraved, and even more influential. Will the young man be able to maintain the conscious will to stay in control? Or will a hunger unlike anything in this world overtake him entirely? And what's more, who is the woman that comes to him only in dreams? Wanton and seductive, she is stalked by an all-consuming darkness that may hold the answer to it all. 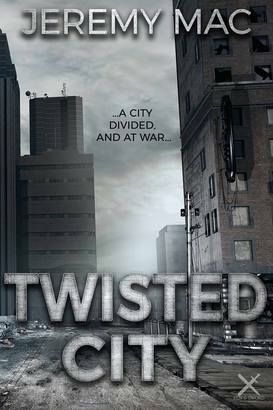 ​TWISTED CITY Cataclysmic events rock the world, bringing with it a wave of panic and destruction civilization has never seen. Cities tear themselves apart, governments crumble, countries wither and die, and to add to the catastrophe a deadly virus simply referred to as The New Disease follows in the wake. Many survivors adopt a resilient ruthlessness to equalize their modern nature with that of the world of today for the sake of survival. But there are still those who dwell within the remnants of yesteryear, desperately holding on to a thread of hope for a better tomorrow. Claxton, once known as the City of Cities, has divided itself into two opposing sides. The north side, now named The Pinnacle, has rebuilt itself to nearly economic perfection within its concrete and steel environment with fully operational farms and gardens and a perpetual supply of purified water. The south side, Maddick, named for the man who leads them, is infested with all walks of madness and criminals from what was spat from the bowels of the old world, and they are all overwrought with bloodlust and envy. The Pinnacle is barricaded within high walls, the front gate is the only access, armed guards walk these walls and gate around the clock, but The Pinnacle has been breached before, and with the right instrument, it can be breached again. And then a stranger to the city shows up in a pristine vehicle loaded with food and weapons. But the mysterious stranger hasn’t come to battle nor to barter with either side. The reason for his sudden presence runs much deeper than anyone can imagine, and he will do whatever it takes to fulfill that reason. 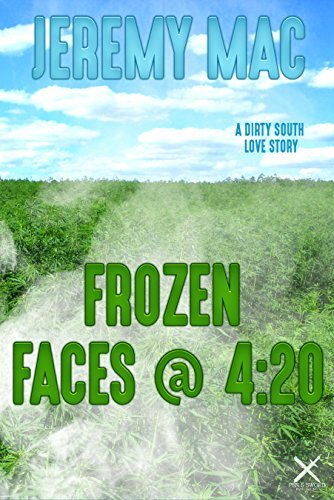 ​​"Frozen Faces @ 4:20" Is a sequel to "Pleasure Spiked with Pain". 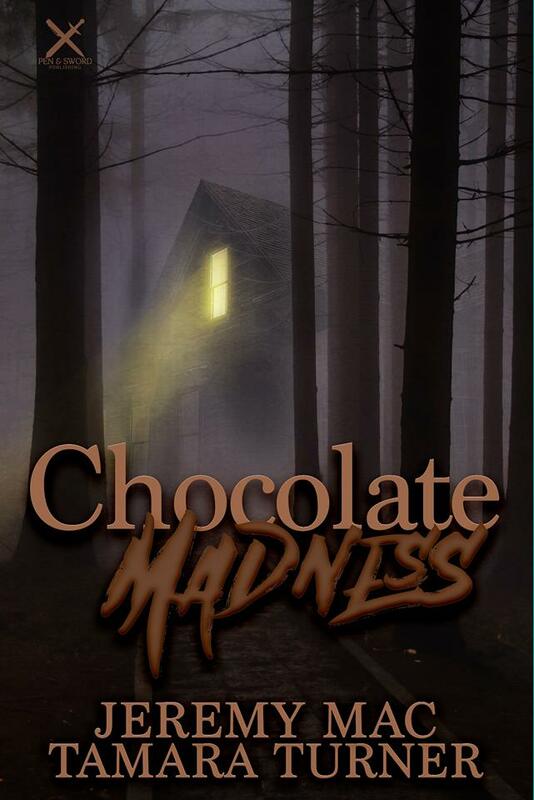 It is a suspense thriller, fiction novel. Synopsis Fists of fury nailed into Nathaniel “Gus” Guston’s face sealed his fate and love for the beautiful Gianna Valencia, and now, one year later, the two hold bright aspirations for their future together. Positive plans are in the works for the two and with Gus’s side gig pulling in some extra bank every week things are looking good and coasting along smoothly . . . Until everything dangerously accelerates with the discovery of a dead body and a half a ton of the world’s most sought after marijuana. Whether it’s a blessing in disguise or a disaster waiting to happen, differentiating between the two becomes debatable, Gus must do his all-time best in dealing with the intense situation he stumbled into as he makes the most difficult decisions of his life that can either make him or break him, while also putting his relationship with Gianna to the ultimate test of love and trust. ​​Claxton. City of Cities. 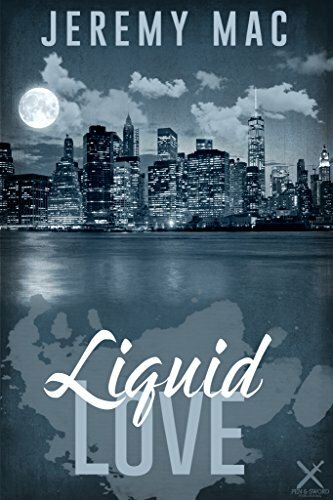 A surreally huge, life changing, dream filled nightmare of a megalopolis. And that's in the more sedate areas of the city. On the west side, when day succumbs to night, a much wilder breed awakens...emerges...prowls...stalks. Anything can happen. And often will. And what's more, anything can be had. There's a fine line between predator and prey. Both come in many forms and each are driven by their own fiendish hunger. But for one, it is a hunger unlike any other. ​There’s a fine line between careless and carefree, and for the most part of Nathaniel “Gus” Guston’s young adult life he has haphazardly teetered on the edge of both sides of that line. Through a steady diet of drug addled debauchery and reckless excursions, accompanied by his small circle of close friends, Gus has always been down for just about anything. That is, until the night he meets Gianna Valencia, the half Spaniard beauty with a heart of gold, but she’s got some heavy baggage of her own; a boyfriend with an attitude every bit as big as himself, and he will lose Gianna to no one. Gus soon finds himself caught at a crossroad torn between the free-spirited philanderous life he’s grown accustomed to for so many years and that of a life of uncertainty in vying for the woman of his dreams. And then the unimaginable happens; someone is killed, and now everything seems at risk. Deep in the cold woods two young sisters are lost. As darkness closes on them, they come to an old cottage. Shivering, scared, hungry, desperate for shelter and warmth, they knock on the door, and soon find themselves in a shocking world driven by a hunger that is sated by one thing only. jEREMY IS AN ACTIVE MEMBER OF THE POET TREE SINCE 2017. Jeremy is featured in Season two of the Leaves of the Poet Tree Series and is a vital part of the group ever since. Read some of Jeremy's work and see why.